Looks to be reopening under its previous name of The New Inn. 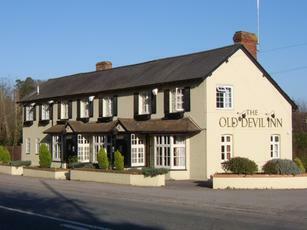 The Old Devil has re-opened now being run as a carvery. It is the sister pub of The Green Man in Hurst run by Phil & Jack. The Old Devil is re-opening it is not closed for good!!! !